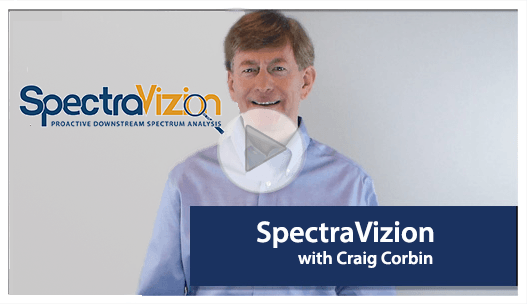 SpectraVizion uses a DOCSIS-standard feature that enables cable modems to capture the full spectrum for data and video signals that are passing through the CPE. Following is a list of devices that we have confirmed support spectrum capture on the hardware and firmware level. There may be other firmware versions available for these devices that also support spectrum capture, although the list below are the firmware levels we have verified.